Units vary between Domane SL 7 and SL 6 based on availability. ​Domane SL 7 Disc is a high-performance endurance road bike with an electronic Ultegra Di2 drivetrain for precision shifting in any conditions. 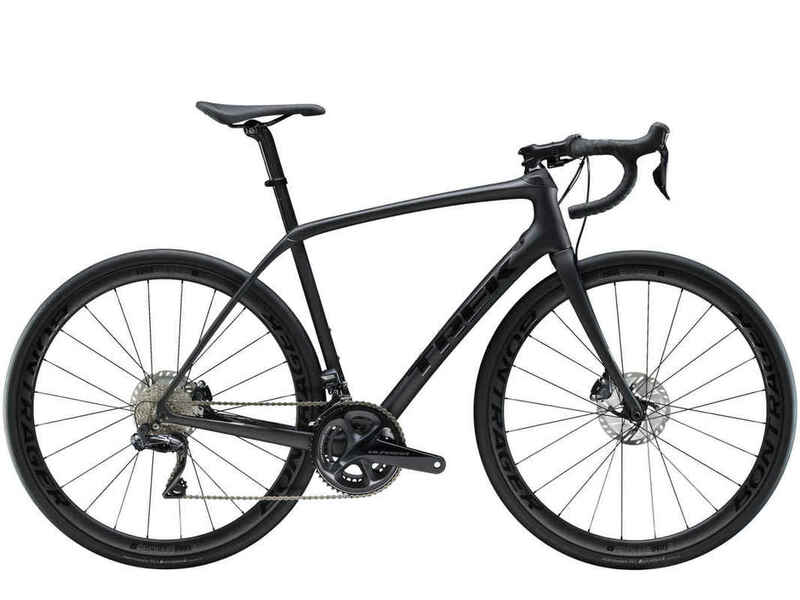 A lightweight OCLV Carbon frame with Front and Rear IsoSpeed, carbon wheels, and hydraulic disc brakes keep it smooth and fast on long rides and rough roads.